Do you have science supplies that you would like to market to active life science researchers? Are you interested in demonstrating your products directly to researchers on campus, near their research labs? Would you like to help researchers further their work by supplying them with the necessary equipment for their research? If so, the BioResearch Product Faire™ Event at Washington State University, Pullman is the perfect opportunity for you! 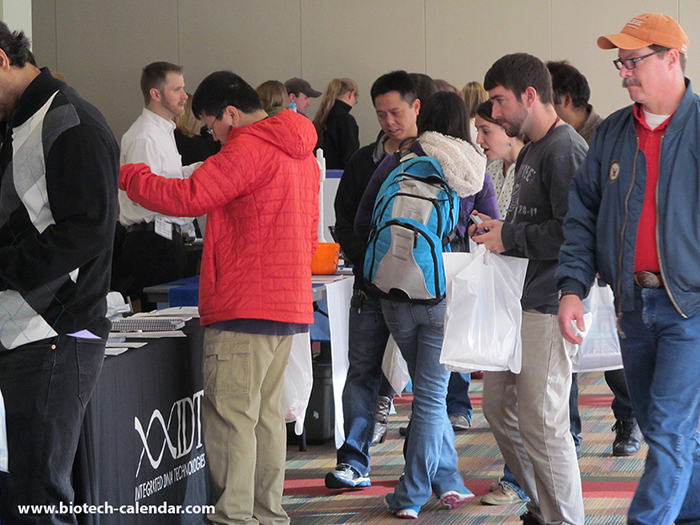 With more than 200 researchers expected to attend, the 16th annual BioResearch Product Faire™ Event at Washington State University, Pullman is a great marketing opportunity for companies that supply lab products who are interested in meeting with active life science researchers in need of new supplies for their labs. 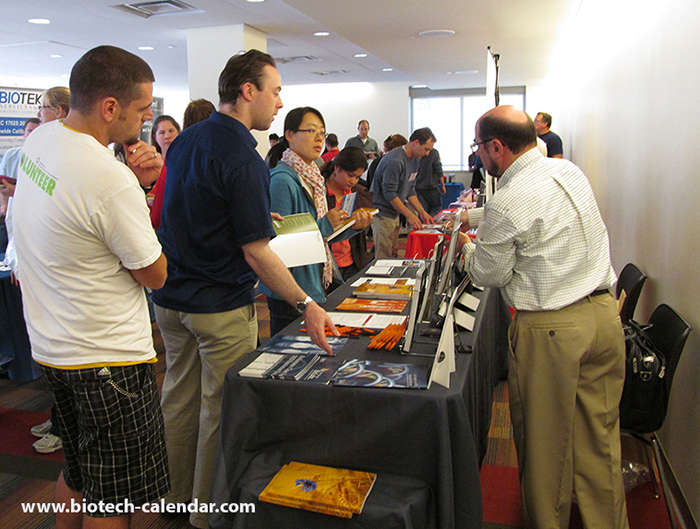 At last year's BioResearch Product Faire™ Event, a total of 230 WSU researchers attended! Of those total attendees, 24% were professors, post docs and purchasing agents, and 12% were lab managers. The rest of the attendees were postgraduate students and research associates. The attendees came from 30 different research departments and 23 different academic buildings. Did you know that WSU Pullman is nearing its $1 billion goal to raise new funding for research and operations? A number of significant gifts from private donors have helped Washington State University reach a goal that will allow researchers to apply for new grants to conduct innovative life science studies. Washington State University has endowment assets worth $476 million! Washington State University, Pullman is a highly funded public research institution that receives millions of dollars in life science funding each year from the National Science Foundation, the National Institutes of Health, and other public and private donors. $52.9 million funding is being awarded through the 2013-15 Capital Budget Proposed Substitute House Bill 1089 for the Clean Technology Laboratory at Washington State University. Washington State University recently completed the new Veterinary and Biomedical Research Building. This building will house the Integrative Physiology and Neuroscience department (IPN), who's research expenditures for the last three years total some $18.2 million dedicated to investigations in diabetes and obesity, emotional health, sleep and circadian rhythms, neurological diseases, heart health and drug addiction. Washington State University is leading a $16.2 million effort to develop wheat varieties that are better at tolerating the high temperatures found in most of the world’s growing regions - temperatures that are likely to increase with global warming. The research will be supported by the U.S. Agency for International Development (USAID). Washington State University, Pullman is a growing research university, and all this funding helps provide researchers and labs with the necessary funds to purchase new lab equipment. If you are interested in participating in the 2015 16th annual BioResearch Product Faire™ Event at WSU where you can actively market lab supplies to these researchers, visit the link below. You will be able to learn more about participating in the event and learn more about WSU funding, as well as have the opportunity to win a free exhibit space at this link. 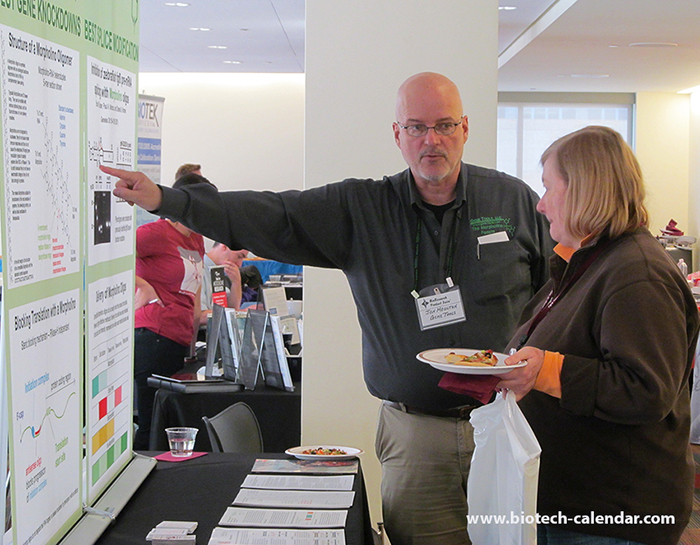 Biotechnology Calendar, Inc. is a full-service event planning and marketing company that has been producing life science tradeshows at more than 50 institutions around the U.S. for over 20 years.